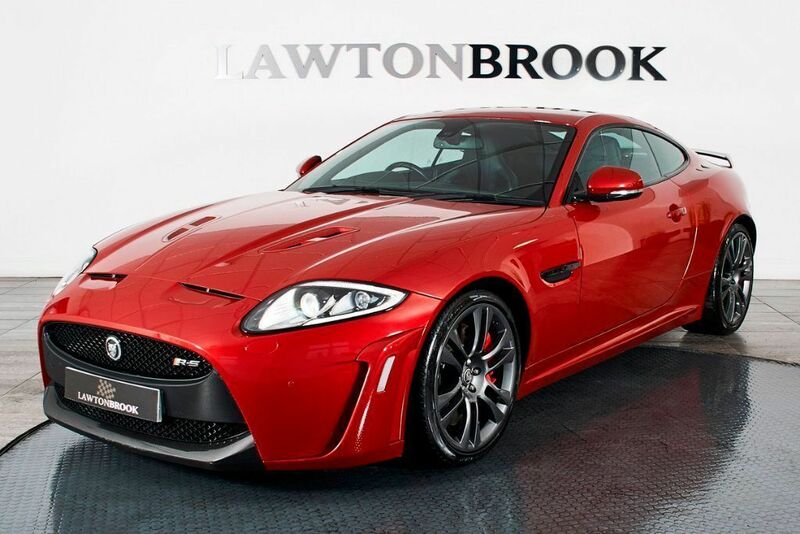 Today’s Jaguar of the Day is this very rare XKR-S from our sister company, Lawton Brook. Featuring as much power as a XJ220, the XK-RS is a very quick car. Boasting aggressive body styling, arguably one of the best sounding exhausts out there and low mileage, makes this rar car very desirable. Finished in stunning Italian Racing Red with black leather, stitched in red, this XK-RS comes with the following, 20″ wheels finished in gloss grey, super performance brakes with red calipers, front and rear parking system, finished in carbon fibre are the front splitter, rear diffuser and rear spoiler plus much more. This car is in superb order, with low mileage and features a full service history, means this car represents fantastic value for money at £52,990. For a Finance Quote on a Jaguar, click here.